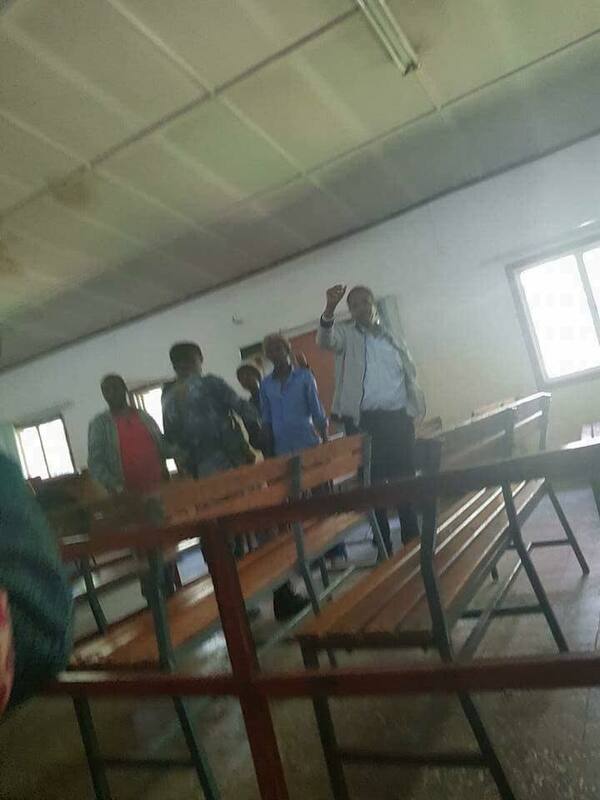 Addis Abeba, Oct. 19/2018 – The federal police investigating ex Somali region president Abdi Mohamed Omar told the federal high court today that the deposed president had “attempted to escape prison by smashing a window & strangling a guard”, an accusation the defendant vehemently denied. Responding to Abdi Iley’s complaints, the police told the presiding judges that the ex-president was first kept in an office space due to his complaints of poor health. But after his attempted escape, he was taken to prisoners’ cell and was given “a separate room,” a statement Abdi Iley denied. He further said that this was an attempt by the police to “defame my name” and place him under duress. However, the police asserted that during discussions, the deposed president has “taken responsibility” for the violence on the weekend of August 04 in Jigjiga, the capital of the Somali regional state, which led to the subsequent removal of him from his position.